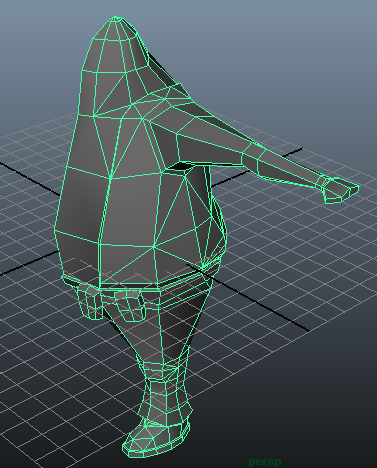 I’ve started building my 3D animation/low poly modelling and texturing model. It’s obviously some way from being finished but I’m progressing fairly quickly. 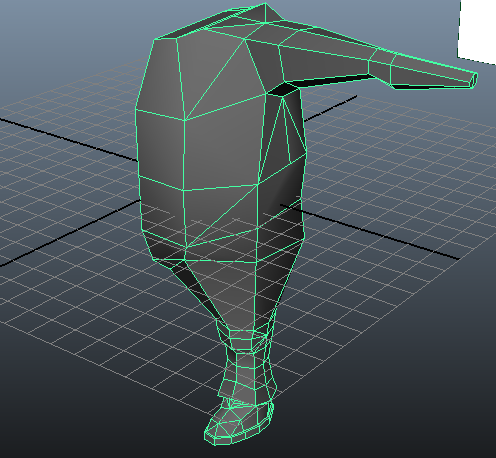 I’m finding myself having to relearn how to get the geometry I want though, and I’m having to make constant adjustments, adding and removing elements as I spot how the model better or give a more useful topology. To have it modelled by Monday seems a realistic aim, if not sooner. Update: Some more progress. The legs, belt and pouches, torso and jacket are all done. The hand and head are still unfinished but progress is quick. I haven’t went through it to make the topology more suitable for animation yet but I’ll do that once I’ve a broad, simple model done.